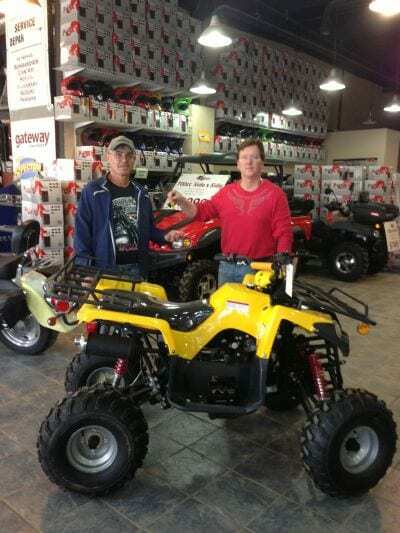 Well folks, we finally did the draw for our free quad give away on May 4th and Richard Dionne of Fort McMurray, AB was the winner of the free quad. We haven’t decided yet if we’re going to make this an annual event or not so make sure you sign up for our newsletter to be kept in the loop as to whether we are going to do this or not. That being said, we want to thank everyone who entered and while we can’t give everyone a free quad we will be sending you a special offer in the mail.